Having just explored the lone album from the Holy Barbarians, we decided to investigate further the guitar/drum combo of Patrick Sugg and Scott Garrett on their 1991 self-titled album by Neverland. 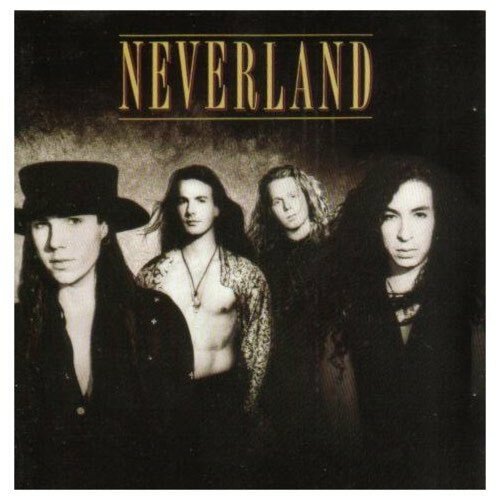 On the edge of 80s glam metal and 90s alternative, Neverland isn't as easy to pin down as you might think, but do they do any of it particularly well? Tune in to find out.